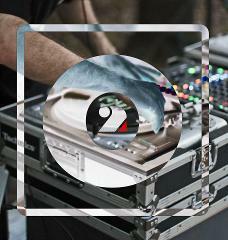 02 DJ Nights@airfactory with various live DJ performances - 3 hours of dance, jumping and cazy beats. Book online and save. Tickets are $21 online or $25 at the door. Every Saturday night 6-9pm. Suitable for High School age and above.